Alaska Airlines plans to add over 3,000 jobs in the next one year. The airlines announced its hiring plans on an official blog post. As part of its “2019 jobs forecast,” it will hire people for a range of roles, and three-quarters of the new jobs will be based in Washington state. The jobs, mainly frontline positions, will be added across Alaska Airlines and Horizon Air. The positions to be filled include that of pilots, flight attendants, maintenance technicians, airport operations, customer service, and cargo. 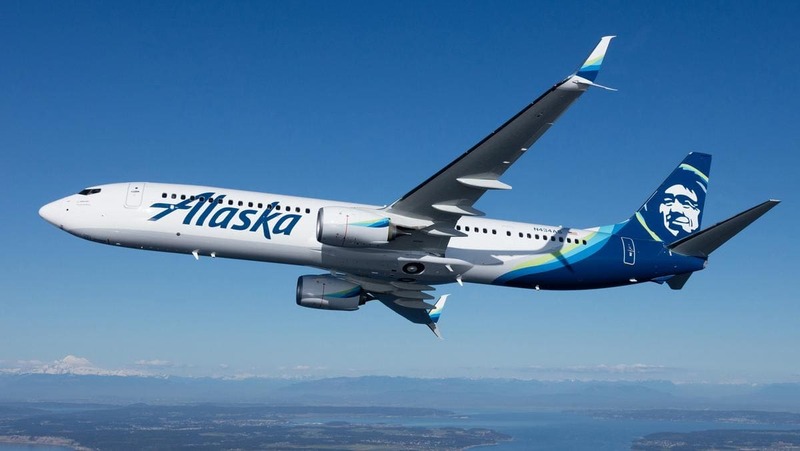 Freshers are eligible for most positions as the blog stated that most of the new jobs do “not require previous airline experience.” They will be posted on its websites namely https://alaskaair.jobs and https://horizonair.jobs. The total economic impact of AAG companies across the economy of Washington state was $7 billion in 2017. Total employment with AAG companies is growing significantly. Over the past five years, total employment with Alaska Airlines and Horizon Air grew by about 35 percent at the Seattle hub. The company was on the heels of hiring its 10,000th employee in Washington state. Its total employment impact in Washington increased 42 percent over the past five years. The company reiterated about Washington being its central focus. Sea-Tac is Alaska Airlines largest hub for national and international passenger travel and cargo.